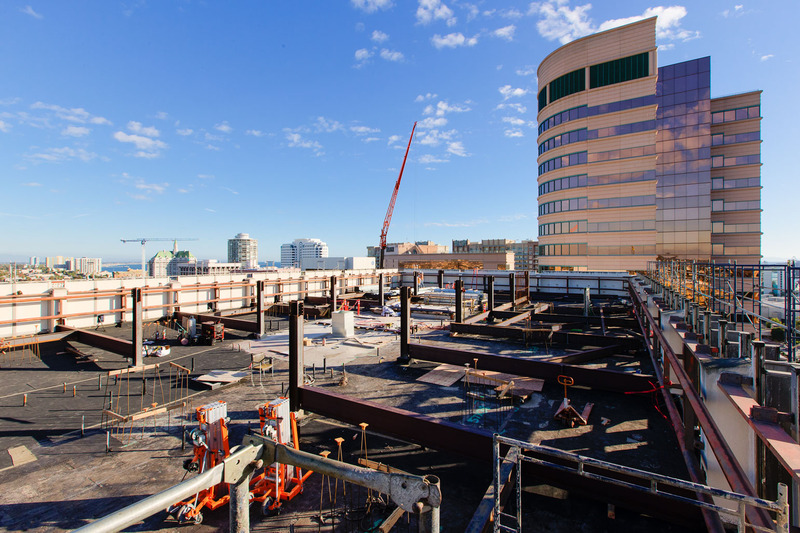 Although we at Hopkins strongly believe the best value for your project is obtained in Partnering with you from the initial stages of your project through the construction and post construction phases, we recognize that not all projects lend themselves to this approach due to various regulations. For that reason Hopkins offers numerous delivery methods. With the Design/Build scenario George C. Hopkins Construction Co., Inc. assembles the entire Design and Construction Team. 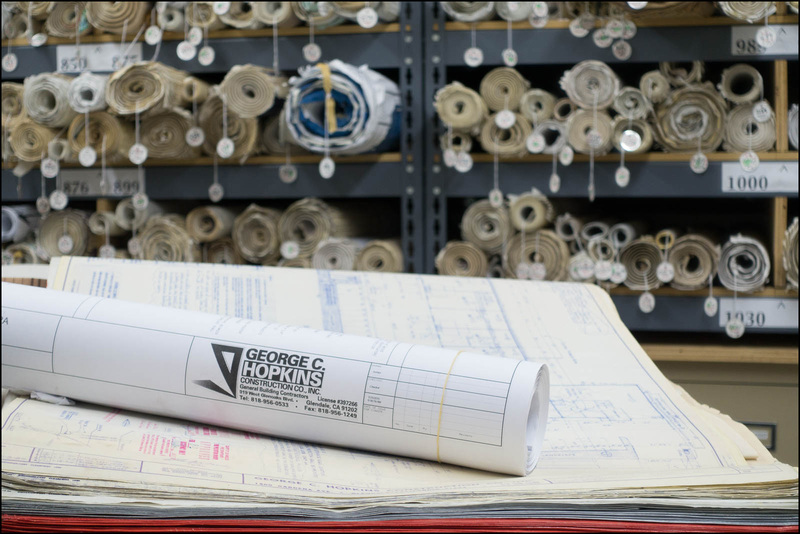 Together, under the direction of George C. Hopkins Construction Co., Inc., we work to provide you with a complete Design and Construction project. Perhaps you have already chosen your Design Team. Most Design Teams welcome input from the Contractor during the Design Phase to ensure constructability so that the Client receives the best value, while minimizing the changes during the Construction Phase. Often this, and the Design/Build approach, use a negotiated bid contract method that is arrived at during the initial stages of the development of the project. 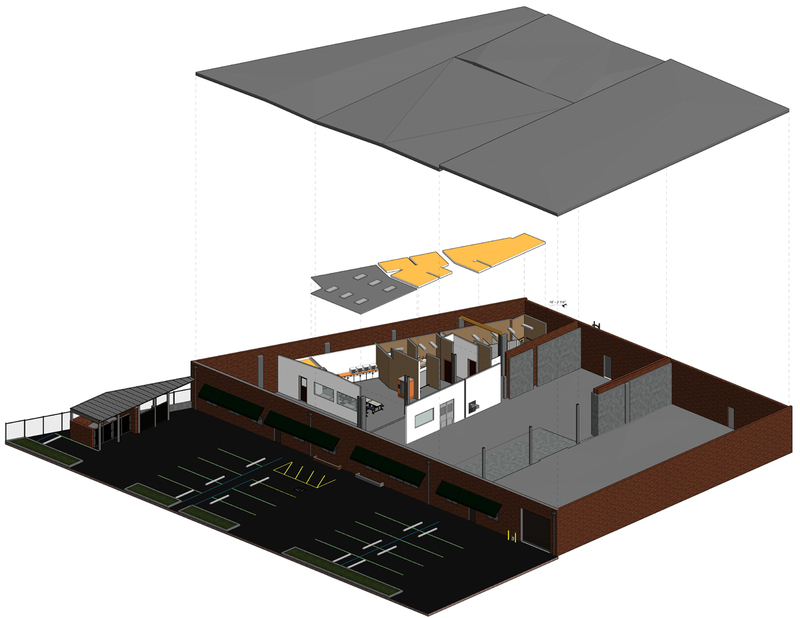 By including George C. Hopkins Construction Co., Inc. as a part of the Team with a negotiated bid contract we can help assure the success of your project while still in the Design Phase. Your Design is complete and the Construction phase of the project is ready to begin. Choosing a Contractor and a contracting method is the next step in fulfilling your dream. Hopkins Construction is able to work with Clients using a variety of agreements. While most of our contracts are Negotiated we also are open to Lump Sum, Guaranteed Maximum Price and Cost Plus a Fee Agreements.